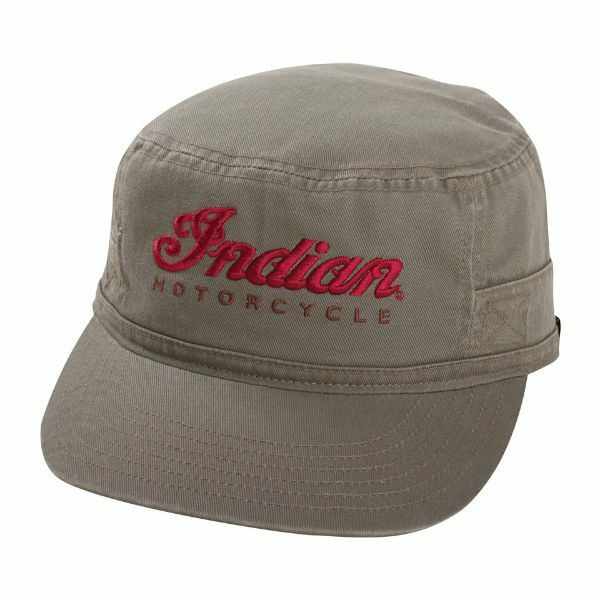 This classic military fatigue hat feels and looks right for Indian Motorcycle riders that travel their own route. 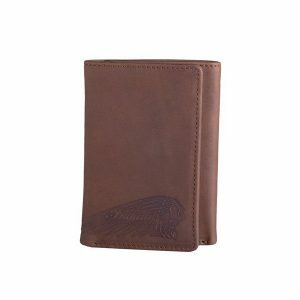 This is the ideal motorbike gift for anyone interested in classic motorcycles. 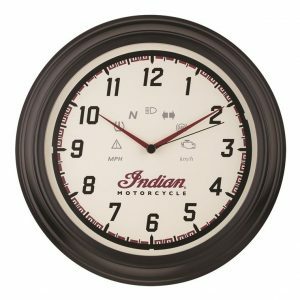 Take a look at our full range of Indian Motorcycle Gift Ideas.